Join Mark Andy to experience productivity gains achievable with hybrid technology. 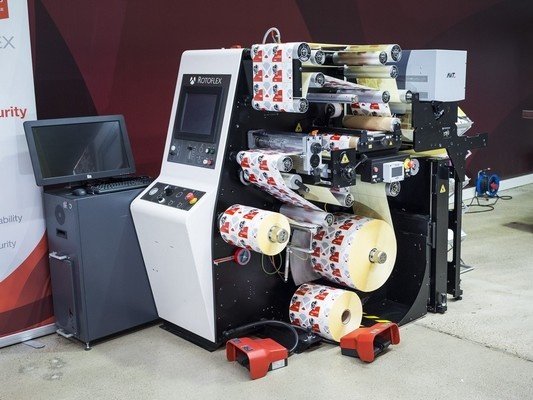 Fully supporting label and package printing and converting needs, Mark Andy's complete end-to-end workflows are uniquely configured to your requirements, now and into the future. Don’t miss your opportunity to talk with industry experts, witness the latest technology advancements, and launch your business strategy to new heights. 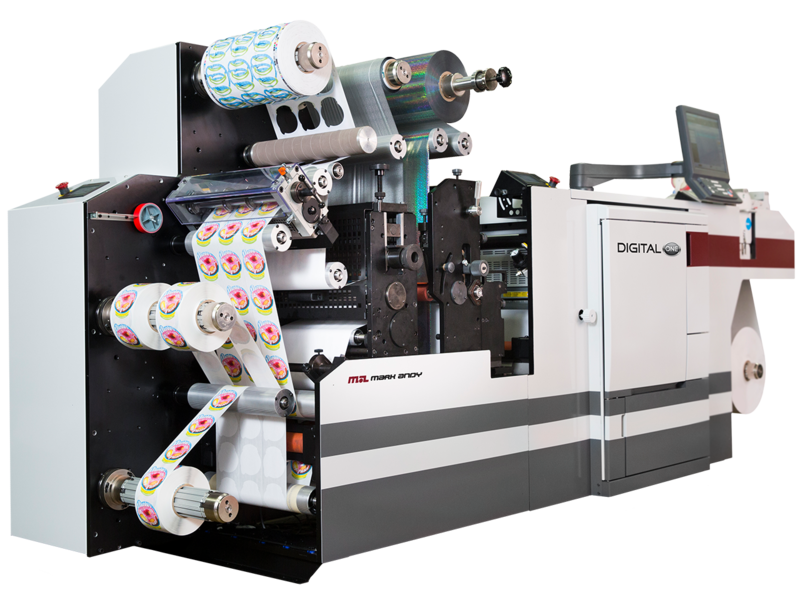 See the European debut of Digital Series HD, the most productive digital hybrid press on the market. Learn from industry experts on color management, how to expand your business and more! Watch live demonstrations of the latest printing technology. *Please note presentations will be in Polish on Thursday, September 13th. 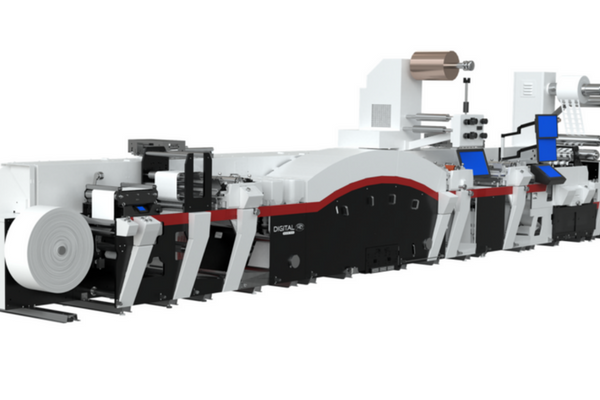 The most productive digital hybrid press just got better. Your entry into digital label printing. A digital solution for rotary screen. The platform with endless possibilities. Superior roll-to-roll label inspection, slitting and rewinding. 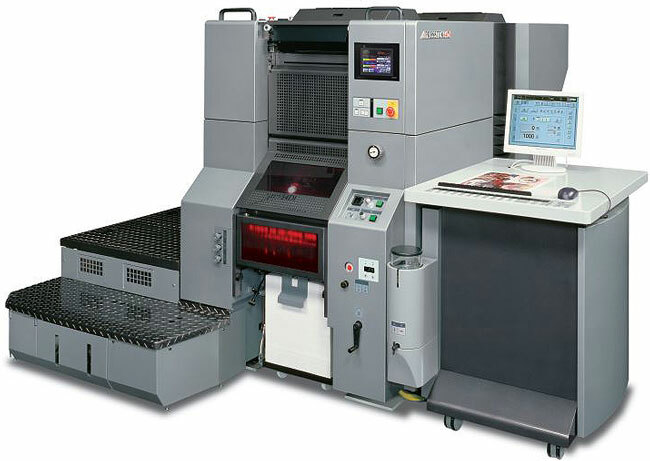 Digital offset press with UV curing technology.